The Journey Of Courageous Mercy Starts Here. 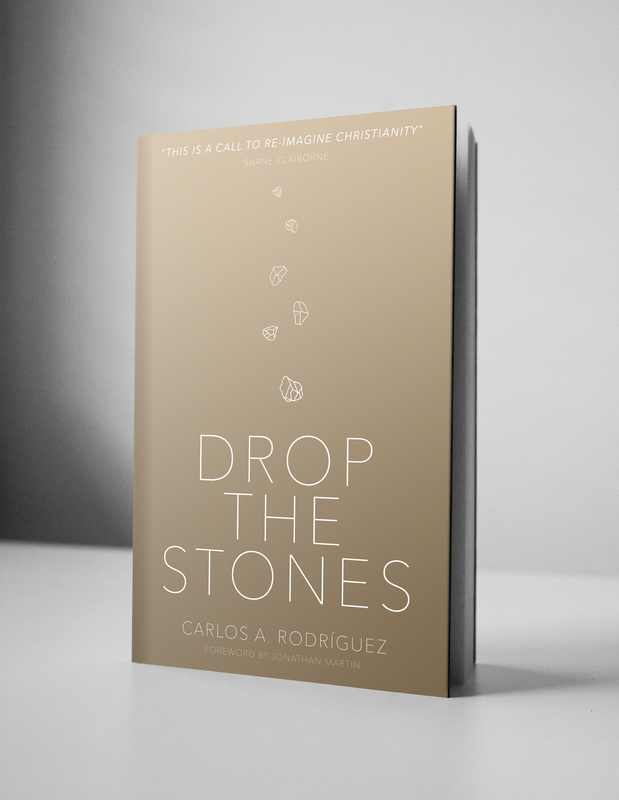 Get tons of grace resources and read the 1st chapter of Drop The Stones for free! You will receive the foreword, the intro and the first chapter, plus extra free content from author Carlos A. Rodríguez via HappySonship.com.